My members are not falling asleep at their keyboards, oh no! 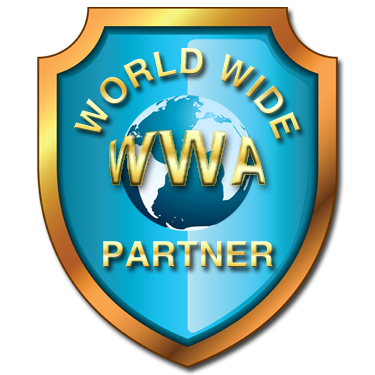 Here you will find interested, responsive and loyal members. 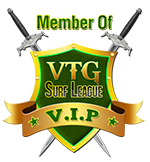 service to ALL of my members. Professional, friendly, personal and responsive service is my priority. So what do I do here in Tweetyfied- Surf? 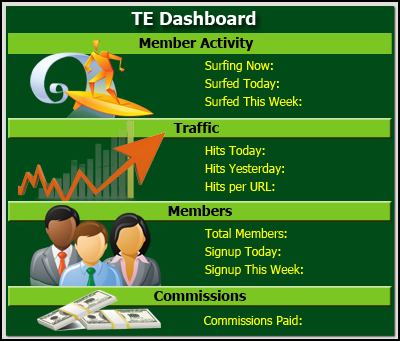 Your sites will start to be seen immediately by other like-minded members! Don't hesitate, join me by using the button below! You'll be made very welcome! My members are the best! Copyright © 2019. 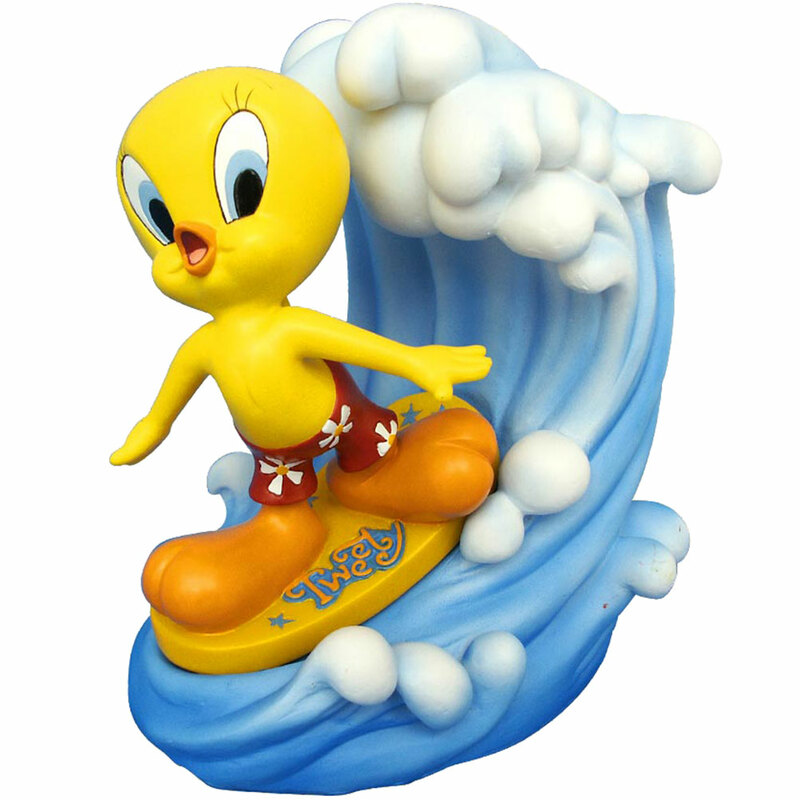 Tweetyfied-Surf. All Rights Reserved Worldwide.